Thanks for the correct id Judy! Very pretty nasturtiums--they always have such bright cheery colors. 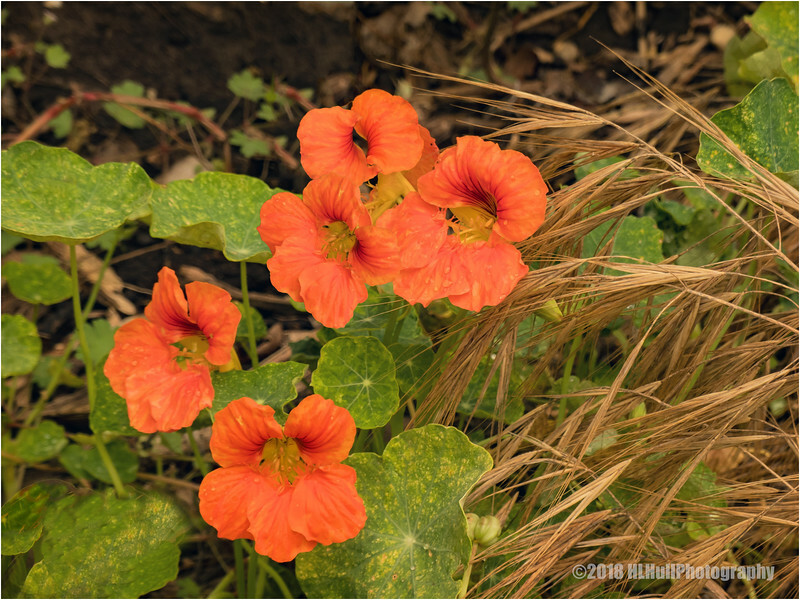 Terrific capture of the nasturtiums, not poppies! These poppies are popping with eye-popping color!